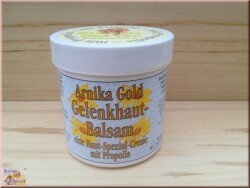 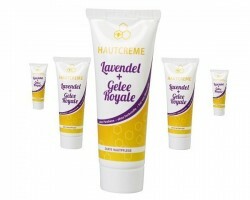 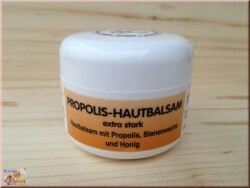 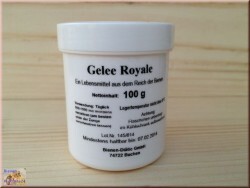 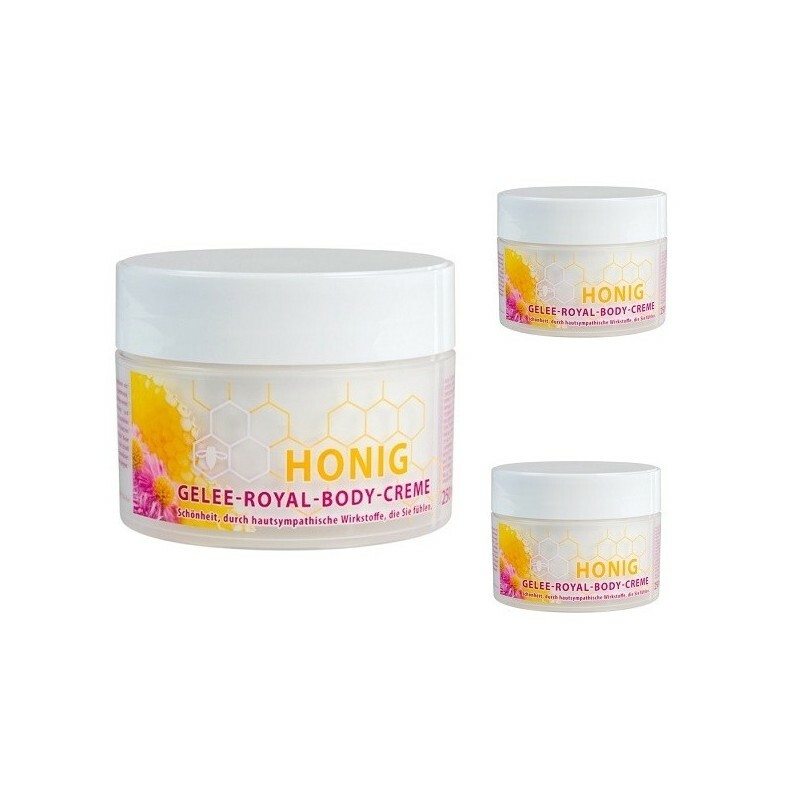 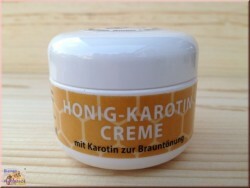 Aromatized body cream with honey and royal jelly. 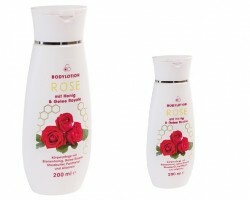 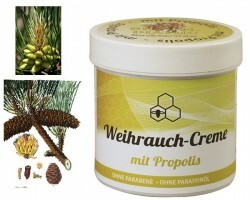 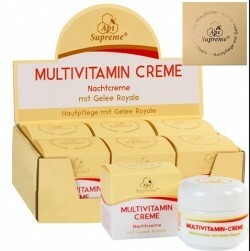 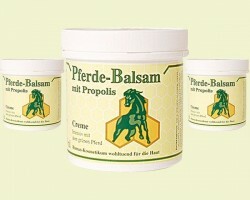 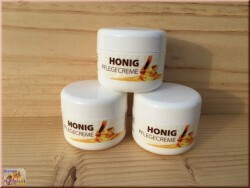 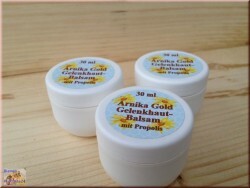 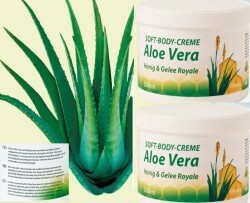 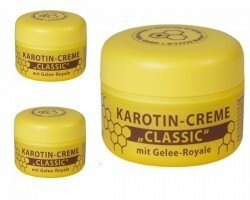 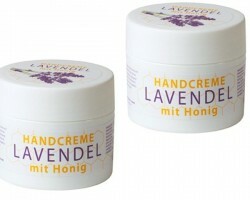 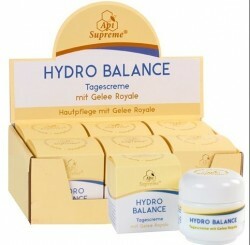 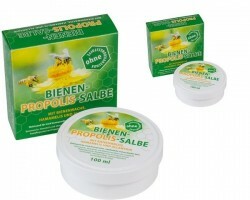 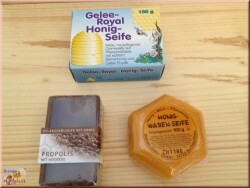 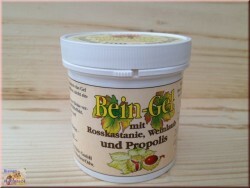 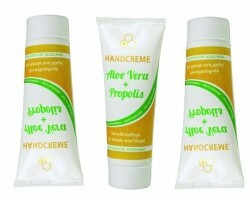 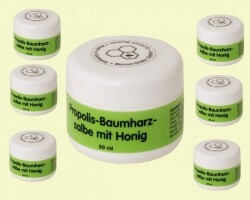 > Bees care products>Nursing cream>Aromatized body cream with honey and royal jelly. 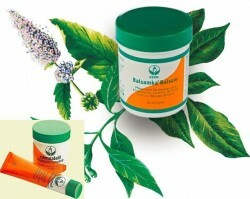 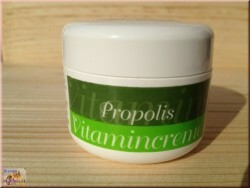 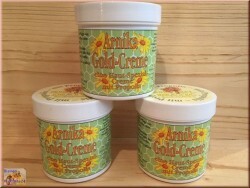 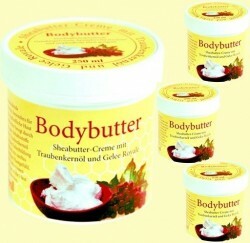 Cream aromatized for the care of your body, rich in valuable oils and lipid components.